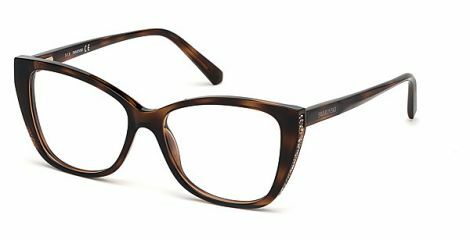 Glasses have long ago ceased to be only a means of vision correction. 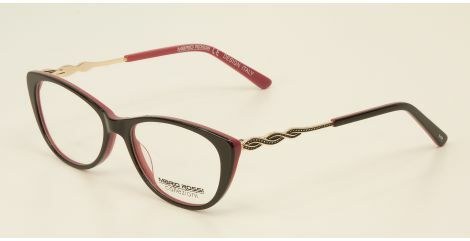 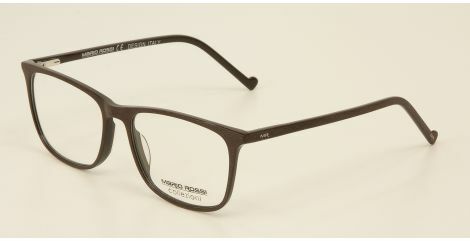 Glasses are a fashion accessory that emphasizes the individuality. 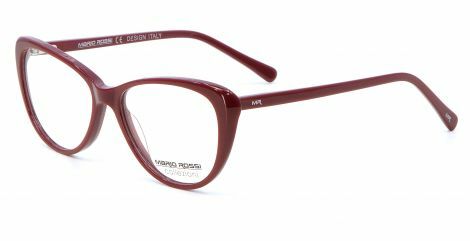 In our shops we present the frames for every taste, and everyone can select the glasses that suit just for his unique image. 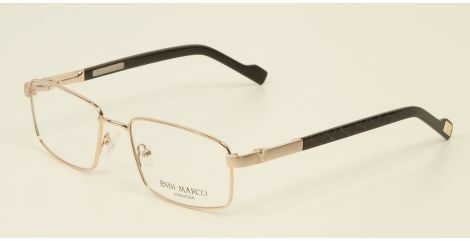 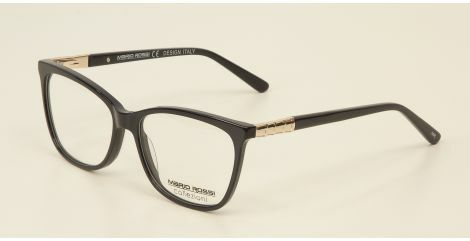 Here you will find all kinds of frames: metal, plastic, combo, titanium, gold plated. 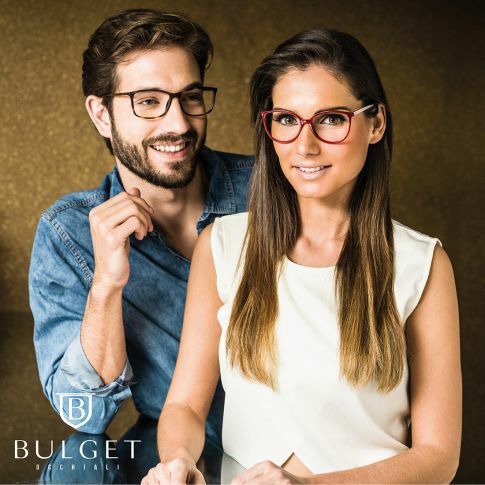 Our sales consultants will help you to choose the frame with due regard to the peculiarities of your vision, appearance and type of activity. The pricing policy allows you to select a frame, which harmonizes with your image and at the same time matches your financial opportunities. 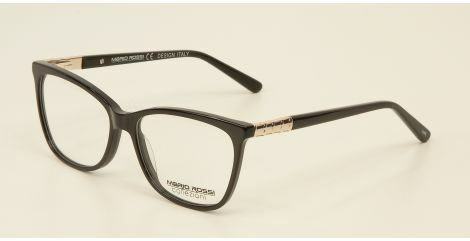 Frame prices start from EUR 10. 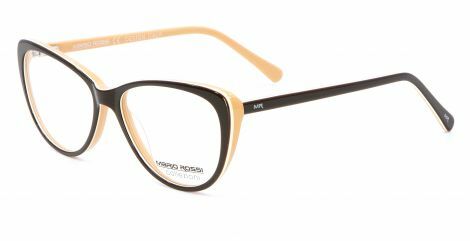 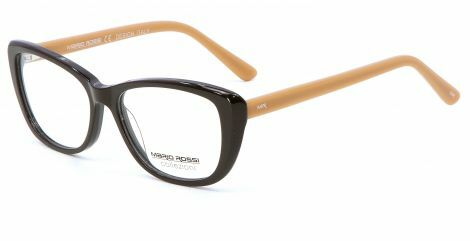 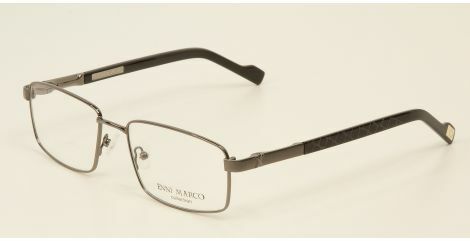 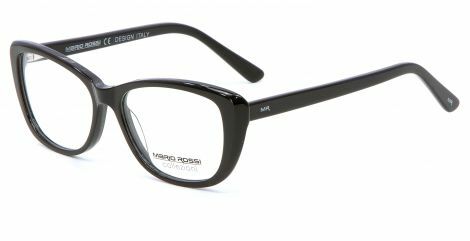 Along with very inexpensive frames, we offer the collections of frames from worldwide famous companies: Versace, Dolce&Gabbana, Vogue, Ray-Ban, Michael Kors, Jaguar, Davidoff, JOOP!, Morgan, Menrad, Guess, Ana Hickmann, Givenchy, Escada, Furla, Police, Gianfranco Ferre, Missoni, John Richmond, Emporio Armani, Safilo, Pierre Cardin, Enni Marco, Metz, Ferrucci and many others. In each of our shops we present from 2000 to 3000 frames. 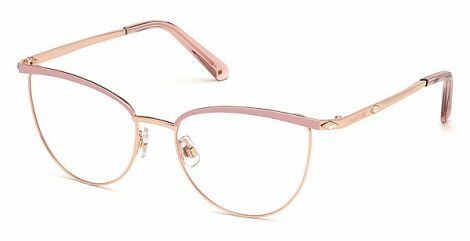 In the two largest shops (in the shopping center Mustakivi and the center Pro Kapital) there are represented also such brands as Prada, Bvlgari, Swarovski, Roberto Cavalli, Tom Ford, Gucci. 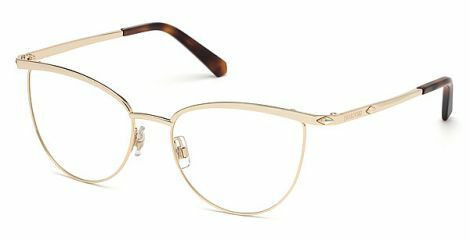 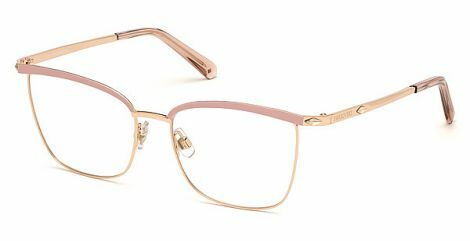 Such frames as Chopard, Mont Blanc, Hugo Boss, Dior, Puma, Marc Jacobs, Tommy Hilfiger and MaxMara are on sale only in the center Pro Kapital. 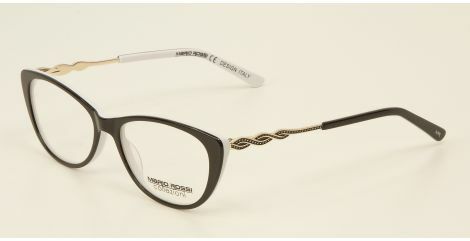 The assortment is constantly being enriched and updated with the release of new collections.